Can Derek be pulled back together again by Meredith? 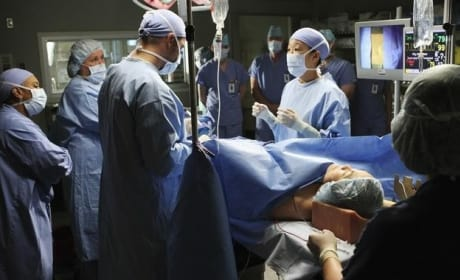 Or will depression continue to get the best of this great surgeon? 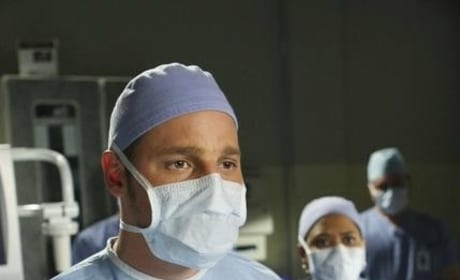 Alex Karev in "Stand By Me," the 18th episode of Season Five. 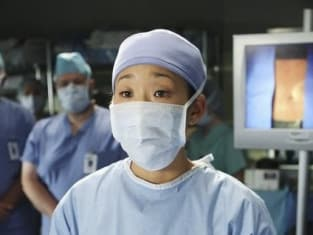 Looks like Dr. Cristina Yang is under the gun in this photo from "Stand By Me," the 18th episode of Season Five. 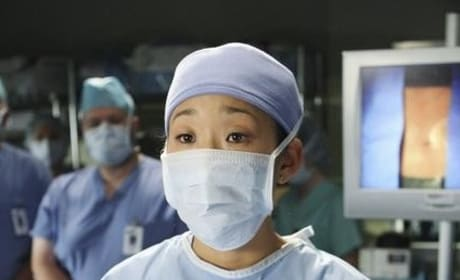 Cristina Yang in a photo from "Stand By Me," the 18th episode of Season Five.